The ceasefire, the CPP said, takes effect from Dec. 24 to Dec. 26 and from Dec. 31 to Jan. 1, 2019. 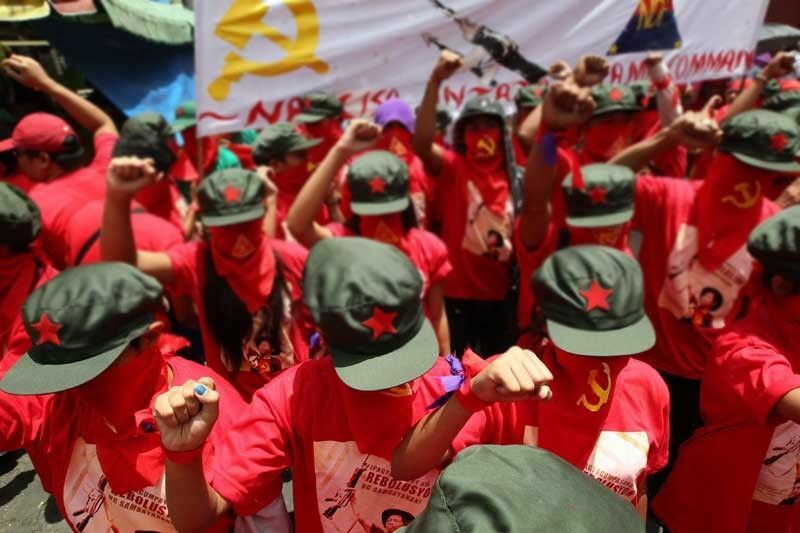 BAGUIO CITY, Philippines — The central committee of the Communist Party of the Philippines (CPP) yesterday declared a five-day ceasefire for Christmas and New Year’s Day. For its part, the Armed Forces of the Philippines (AFP) said it would not recommend a suspension of military operations (SOMO) during the holidays. “To me, to us, it’s a gambit that they want to do so that we will answer (also with a ceasefire), but we already learned our lessons of the past,” military spokesman Brig Gen. Edgard Arevalo said. But all units and commands of the NPA were directed to stay on alert in an “active defense mode” during the ceasefire period.